Sources connected to the family tell TMZ the divorce has been a long time coming, and the relationship has been "bad for a while." 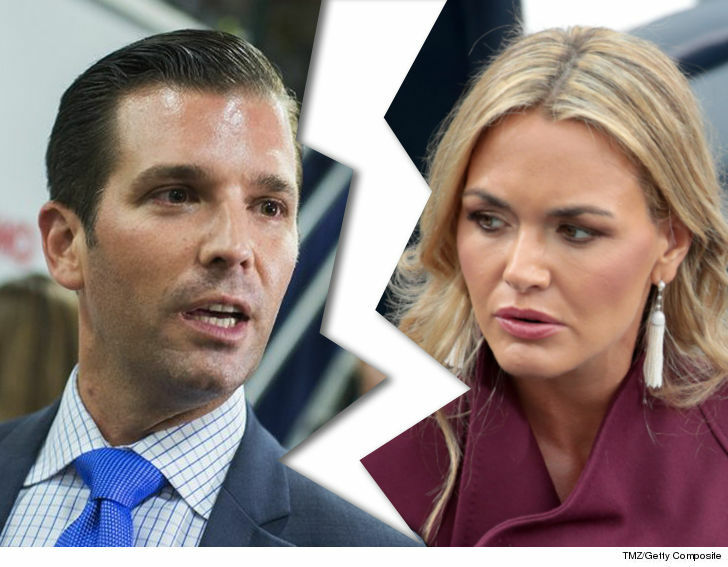 Among the issues, Vanessa "hates politics and Don Jr. is gone all the time." They have 5 children together -- between the ages of 3 and 10, and got married in 2005. 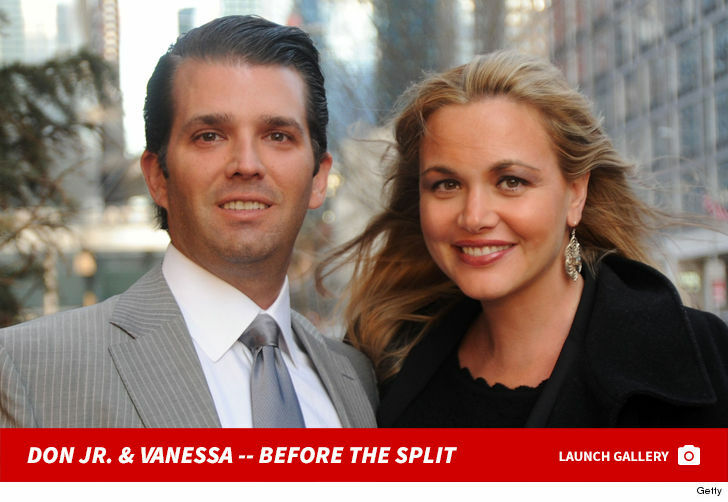 According to the NY Post, which first reported the split, Vanessa's been upset about some of his controversial tweets ... most of which defend President Trump and his policies. 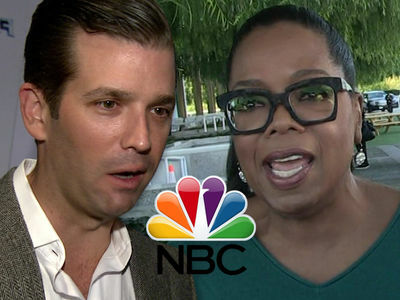 Vanessa got a major scare just last month, when she received an envelope with white powder, and a hate letter for Don Jr. that read, in part, "You the family idiot. This is the reason why people hate you. You are getting what you deserve." The powder turned out to be corn starch, and the sender was eventually arrested. Our sources say that incident absolutely "freaked her out."